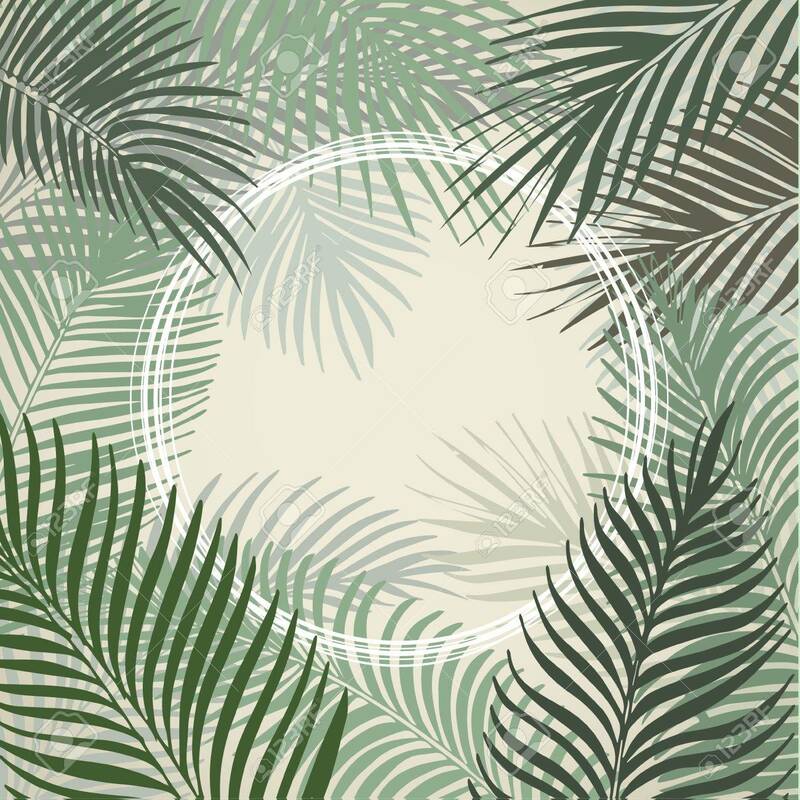 Hand Drawn Light Green Circle Frame Of Tropical Palm Leaves... Royalty Free Cliparts, Vectors, And Stock Illustration. Image 40393999. Vector - Hand drawn light green circle frame of tropical palm leaves. Vector background. Hand drawn light green circle frame of tropical palm leaves. Vector background.